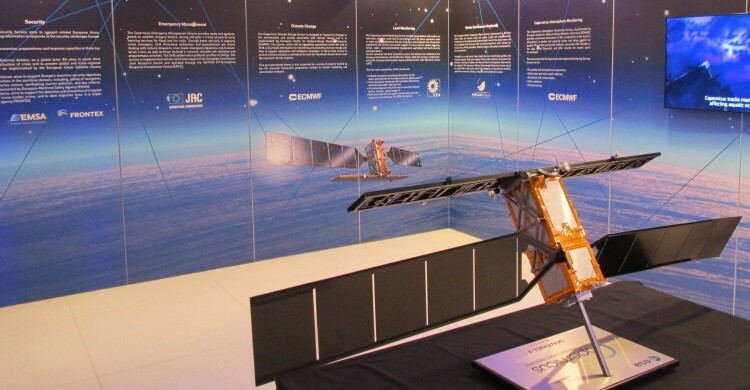 The fourth edition of European Space Solutions took place at the World Forum Convention Centre from 30 May to 3 June 2016 in The Hague. It was a major 5-day conference that brought together business and policy makers with users and developers of space-based solutions. The Event focused on how space makes a difference to the lives, and livelihoods, of people across Europe and around the globe. 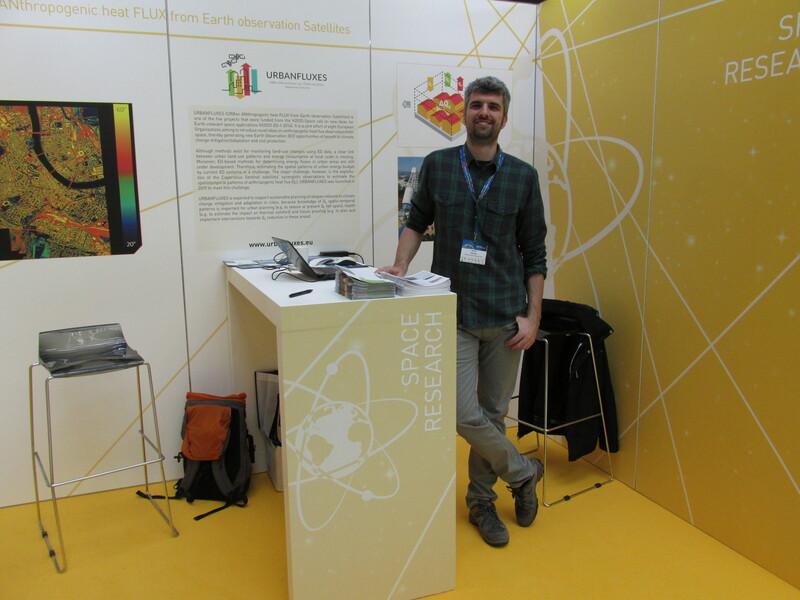 URBANFLUXES project participated in the European Space Solutions conference with a stand in the Space Research Village of the Exhibition. 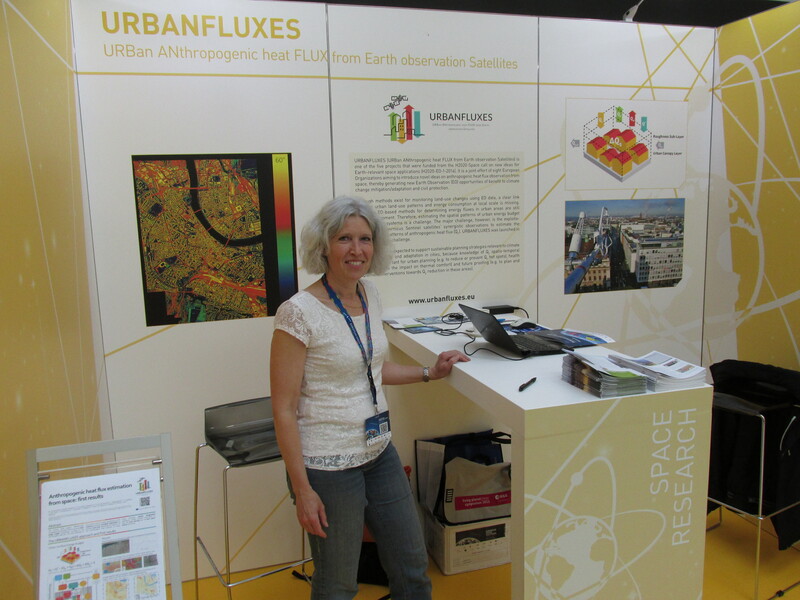 Lots of people of various backgrounds were interested in URBANFLUXES project during the conference and visited our stand. Our colleagues Judith Klostermann and Stavros Stagakis welcomed all the visitors in URBANFLUXES stand and provided information about the project. There have been many interesting discussions regarding the objectives, the methodology and the multiple potentials of our project. Many different views and ideas were shared in these discussions, revealing the multiple aspects that derive from innovative research programs, such as URBANFLUXES.